Hot tub covers and spa covers are the same product. Many companies have used different names for them, there is no standard name for a hot tub cover. Here are some of the most common terms we hear used for a hot tub cover: spas cover, jacuzzi covers, hot tub lid, hot tub tops, sundance spa covers, ot tubs covers,hot tub spa cover, sunstar cover, hot spring spa covers, pool spa covers, hottub covers, walk on spa covers, spa cap, spa lids, cal spa covers, spa hot tub covers and hot tub covers, it all comes down to being a hot tub cover. What comes on the spa covers ? Full Length Steam Stopper Hinge Seal. 4 Heavy Duty Locking Wind Straps. 2 Heavy Duty, Reinforced and Recessed Handles. 30 oz. Marine Grade Vinyl with Mildew and UV Inhibitors. 22 Gauge Galvanized C-Channels at the Hinge for Extra Support. Reinforced Stitching in ALL Areas. What does R-value mean ? R-value is a measure of resistance to heat flow through a given thickness of material. In theory, the higher the R-value, the greater that resistance. Do you make the covers ? Yes. 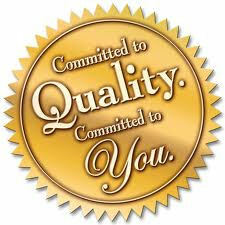 We are the manufacturer; all orders are received, built and shipped from our manufacturing facility in Clearwater, FL. What does 4x2, 5x3, etc. mean ? All of our spa covers come tapered. 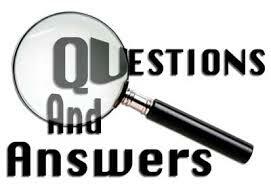 Meaning, they are thicker at the center fold and taper at the ends. For example: the 5”x3” means the spa cover is 5” thick at the center fold and tapers to 3” at the ends, near the handles. We prefer to manufacture our covers in this style to add strength at the fold and to allow for run off. What are the differences in foam densities ? Our Styrofoam inserts are made of Virgin EPS Styrofoam, not reground or recycled. When the foam inserts are manufactured the foam beads are poured into a mold and then compressed resulting in a large block of foam that is cut to eventually become your foam inserts. During this process the higher density foam molds receive more of the foam bead material and when compressed the result is denser, stronger foam. Our foam inserts come in 3 different densities - 1lb, 1.5lb and 2lb. The higher the density you choose the more strength and insulation your spa cover will have. Are spa covers waterproof ? Contrary to popular belief, hot tub and spa covers are not waterproof. They are designed to keep heat in and dirt out. If you live in an extremely wet climate we suggest the Climalex cover protector which is waterproof in addition to your regular foam cover. Can I order by using just the make and model of my hot tub ? 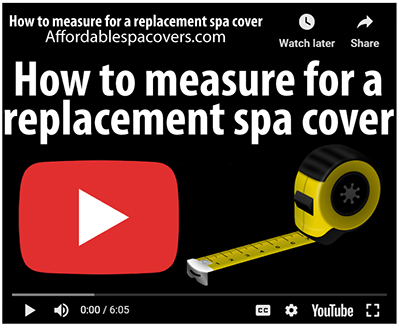 We recommend that you physically measure your hot tub and/or existing cover to ensure your cover has a proper fit and good seal. For this reason we do not take orders using the make and model of your tub however we do have templates for most elliptical and odd shaped models. Please contact us at sales@affordablespacovers.com if you are unsure about your shape and measurements. We’d be happy to help! Is the skirting continuous ? Yes. The skirting on an Affordable Spa Covers cover is continuous. However, all of our spa covers are completely customizable so please send us an email or give us a call and we will be happy to accommodate any special requests. How long will it take for me to get my cover ? Typically our turnaround time is 3 ½ weeks from the day you place your order until the day your cover is delivered. Please note: typical turnaround times are upon receipt of a full and complete order and are an estimate only. Please call the office for more exact production times. Orders needing additional information, measurements, etc. can delay production. What should I do if I need the cover right away ? If you need your cover right away you may want to consider the Expedited Production and Shipping option. 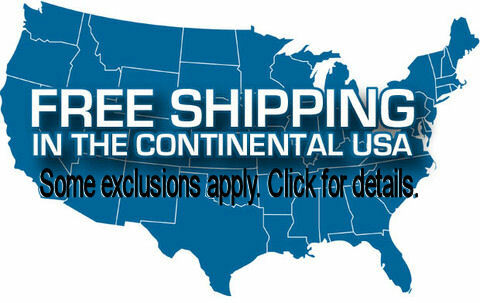 With this option, your hot tub cover order can be built and shipped the same day you place the order. Once your spa cover is shipped, we offer constant monitoring and tracking of your shipment and your cover will be guaranteed by 5 p.m. of the standard transit time. (see map for transit times, transit times exclude weekends and holidays and can vary please call the office for exact times). Should I be home when my cover is delivered ? 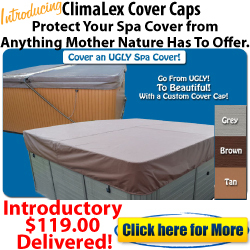 Due to the nature of the product we strongly suggest that someone is home to receive the delivery of your new spa cover. Receiving the spa cover is similar to having furniture delivered; the freight companies will schedule an appointment for the delivery which is most often a window of time. Once they arrive you should thoroughly inspect the shipment (box, cover, etc.) for any damage that may have occurred during transit. Please see our Delivery Time and Shipping tab for important additional shipping information. What should I do if it is damaged ? You must refuse delivery of any damaged freight. Please see our Delivery Time and Shipping tab for important additional shipping information. What can I do to keep my spa cover looking new ? We use and recommend 303 Aerospace Protectant for vinyl care. Unlike many commercial vinyl cleaners and protectors that are petroleum based, this water based spray on protector is specifically developed as a UV screening protective treatment for maintaining vinyl. “It’s like having SPF 40 for your spa cover”. How do I know I will like the color ? We definitely want you to be happy with your new spa cover purchase. If you are unsure about the color you want, we are happy to send over color samples at no charge. You can request the samples by emailing us at sales@affordablespacovers.com. Do you make over-sized spa covers for small pools, swim spas or in-ground spas? We can accommodate any special size or request, please call us at toll-free (877) 485-3238 for a quote.